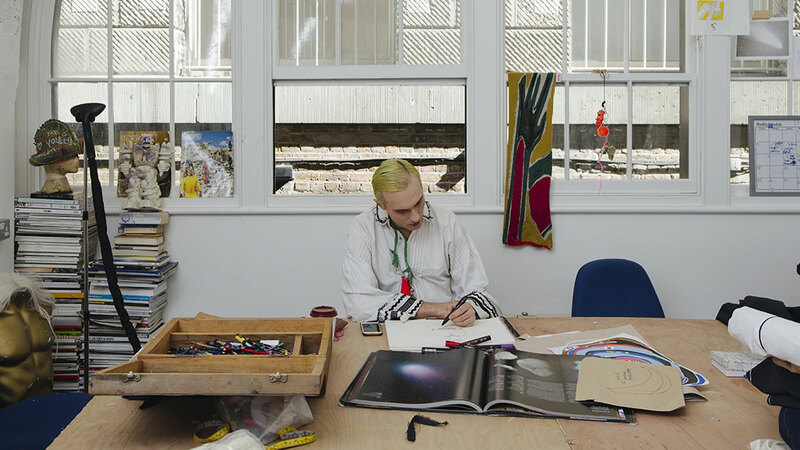 Somerset House Studios is an experimental workspace in the centre of London connecting artists, makers and thinkers with audiences. The Studios are a platform for the development of new creative projects and collaboration, promoting work that pushes bold ideas, engages with urgent issues, and pioneers new technologies. The Studios are also home to Makerversity and a number of groups working with critical design and emerging technologies.